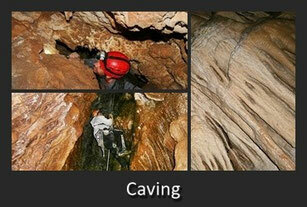 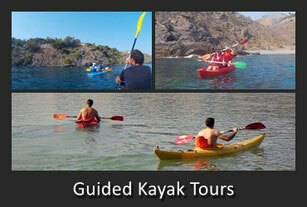 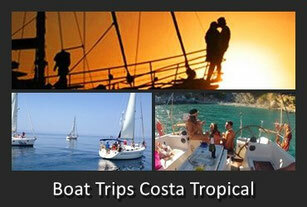 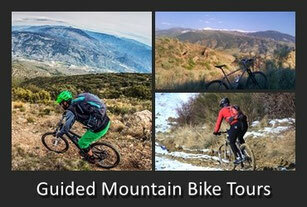 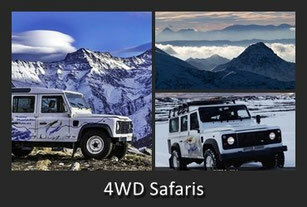 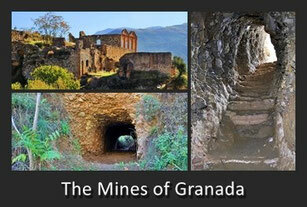 In the province of Granada are a hundreds of companies which are offering different kind of excursions. 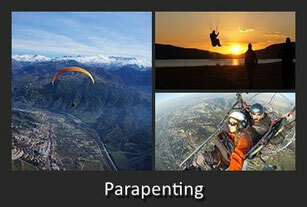 We have made a selection of the most interesting ones, divided over the province. 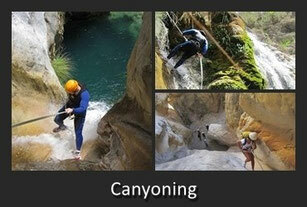 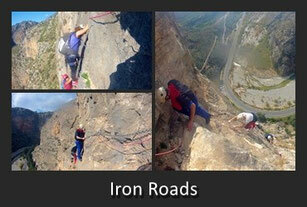 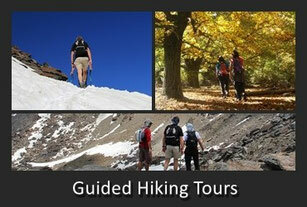 All the excursions are guided by certificated people, who are allowed to lead the specific activity. 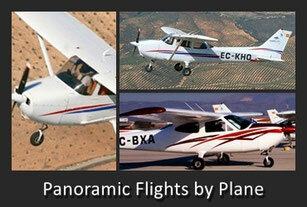 We have sorted the activities by AIR, LAND, UNDERGROUND and WATER.